Leave a review for CareSoft Pro Tannin! 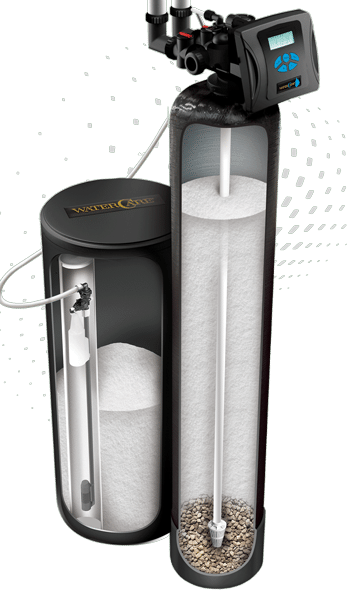 The CareSoft® Pro Tannin Filter effectively removes unwanted minerals, discoloration, odors, and unpleasant tastes found in well water sources. Our tannin filters use water efficiently to conserve water and preserve your well. Water filtration systems as unique as your water - find your local dealer today! 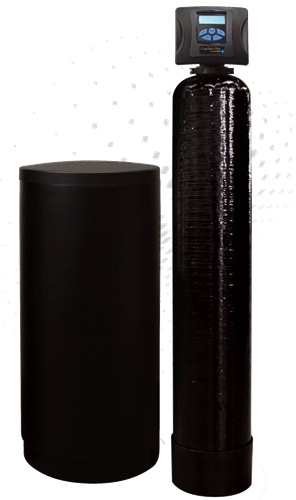 CareSoft® Pro Tannin offers adsorption resins to customize your filtration system to meet your home's unique needs. Tannin Resin with CR-100 provides all of the benefits of our Tannin Adsorption Resin, with added Crystal-Right™ CR-100 media to raise pH levels and ensure you're getting the most out of your resins. Tannins are organic matter found in groundwater wells. These tannins are often what cause discoloration and musty or earthy-tasting water in wells. CareSoft® Pro tannin filters are proven to successfully remove tannins in your well water for crystal-clear, great-tasting water. There are no specs for this unit.